In this pack you get 6 stamps which read 'Hello', 'Miss You', 'On your Day', 'From Me to You', 'Love and Kisses', 'Just a Note to Say' all of these are decorated to match the sentiments. All of the stamps can be used across the rest of the dies in this range. 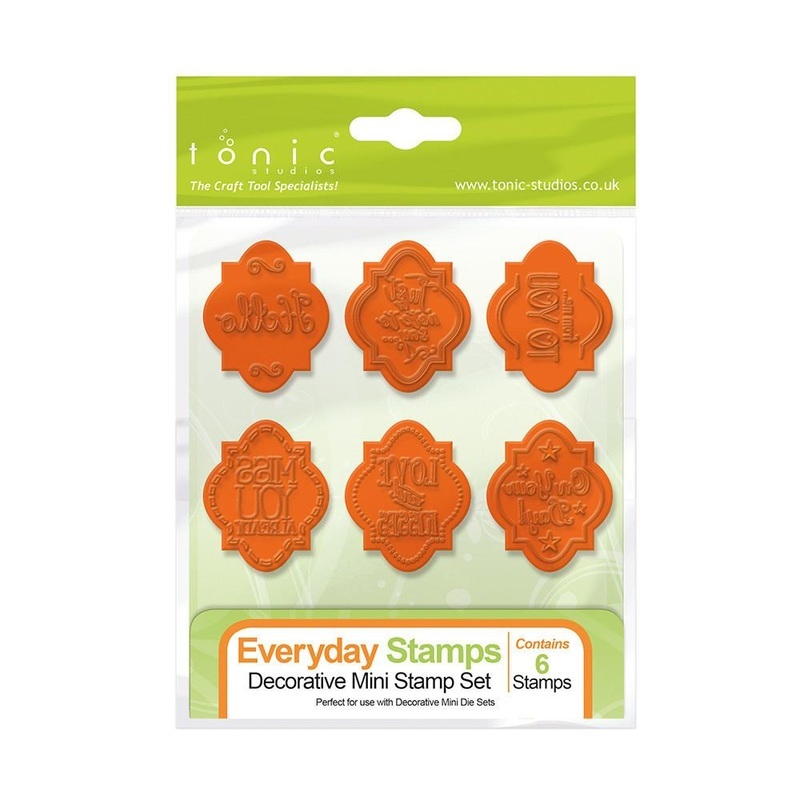 These stamps are easy to use and can be used with a number of our Nuvo Products like the glue pens, Gilding Flakes and Embossing Powder.